Hello guys. This post is actually an oldie. 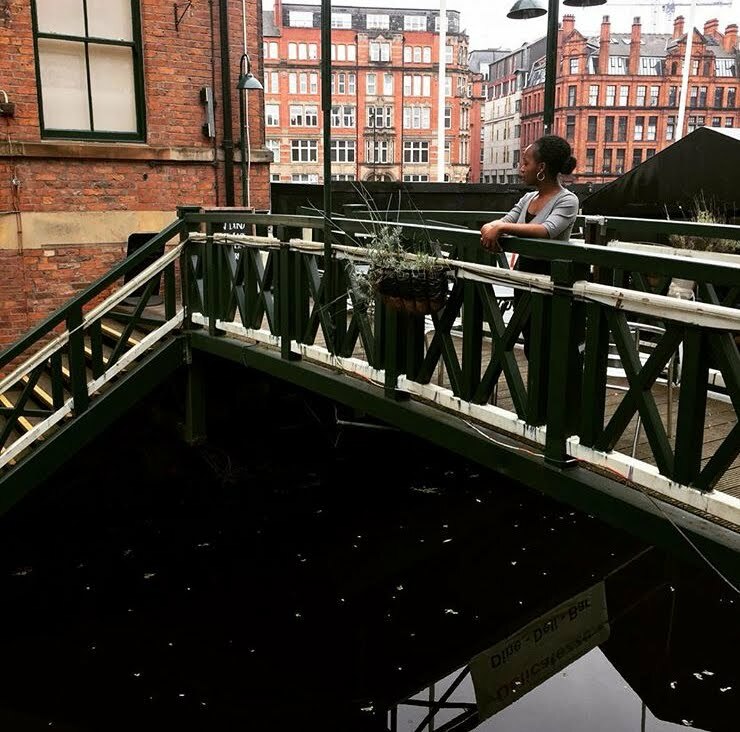 In January, I drafted all my old posts because I wanted to start afresh. While I was going through my drafts yesterday, I found this and so I've decided to post it again. It's very amusing and accurate. 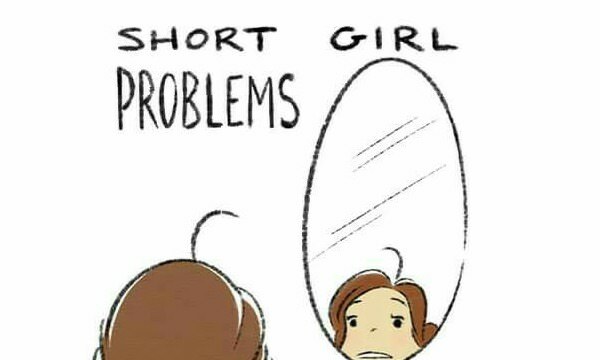 I'm sure all my short girls can relate. 1. People like to pat you on the head. What purpose does this serve? 3. Ditto for shorty. Just stop. 6. Standing-room-only concerts are the worst. Oh, did you want to see Beyoncé perform? 7. Grocery shopping is an exercise in flirting. Why do supermarket shelves go up so high? 9. You have to wear heels to work. If you don't, you are basically a foot shorter than all your coworkers. 11. You look up to everyone. Literally. 13. Holding hands is also awkward. 14. People use your shoulder as their personal armrest, and sometimes your head as a headrest. Do I look like furniture? 15. Taking pictures is a nightmare. It takes at least three takes to convince your taller friend that 1) she should not bend down to take a photo with you and 2) she does not look like a yeti next to you. 16. You get stuck in the middle seat on road trips even though that seat is equally uncomfortable no matter your leg length. Hilarious hihihi, I just had a good laugh! Well done! Loved this post and I can definitely relate. There has to be some perks though. I might do a post on it. haha this one is so funny :D Not that I can relate I'm 6 foot!! What?! I mean while most of it is true, being a shawty rocks!!! I love my height! And I love that tall guys like shawties - hey, I married a tallie, didn't I? Own the closeness to the ground!! !